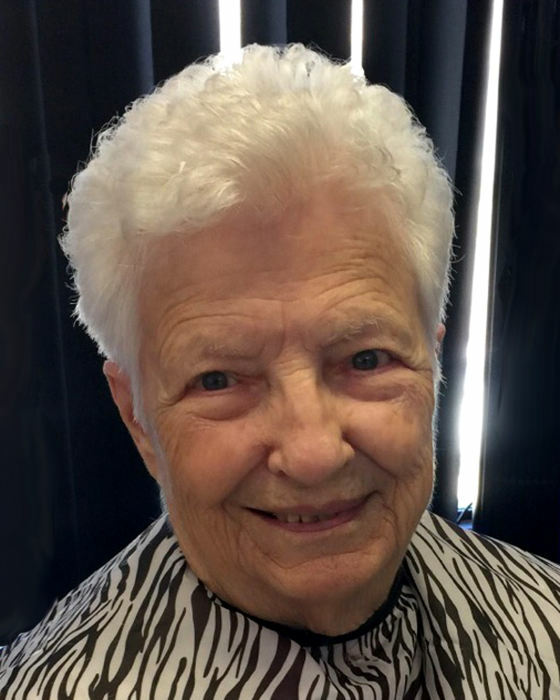 Bertha Ott Pennington, 89, went home to be with the Lord Tuesday, March 26th, 2019. She was born in Jackson County, AL. She was a lifelong resident of the North Georgia and devoted member of Fort Oglethorpe 1st Baptist Church. The only things she loved more than quilting, sewing or tending a garden was spending time with her family and doing volunteer work. Survivors include her son, Terry (Priscilla) Pennington; daughter, Joyce (Joe) Pennington Marasciullo; granddaughter, Alisha (James) Pennington Lee; grandson, Kerry (Becky) Pennington and 5 great-grandchildren. In lieu of flowers, donations may be made to the Fort Oglethorpe 1st Baptist Church’s Freedom Fund. The family would like to give a special thanks to Jonathan, Rosalie Stockil and staff at Country Haven Retirement Center for their loving care. Funeral services will be held at 1 PM, Thursday at the Heritage Chapel with Jason Thomas officiating the service. Interment will be at Lakewood Memory Gardens, South. View www.heritagebattlefield.com to view the memorial tribute and share condolences with the family. The family will receive friends from 11 – 1 PM, Thursday before the service.